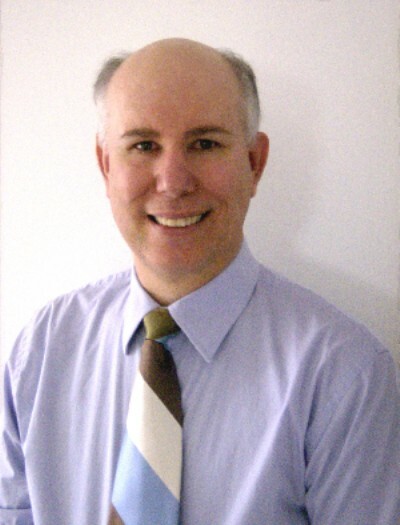 Interview with Peter Moon was on Sunday, December 29, 2013, 8 to 10 PM Eastern time on the Sacred Matrix on Revolution Radio (www.freedomslips.com), Studio B with hosts Janet Kira Lessin, Dr. Sasha Lessin. 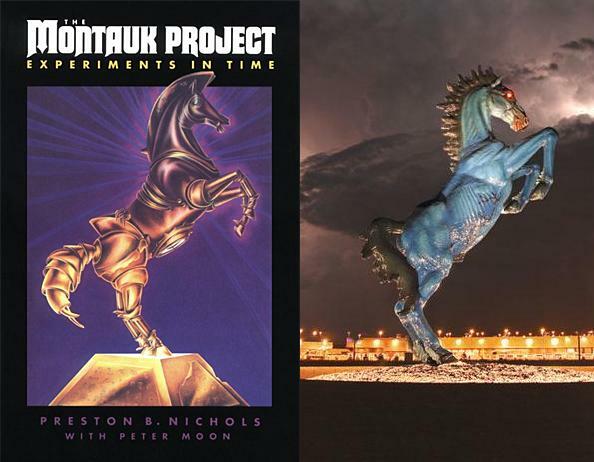 On this show: PETER MOON INTERVIEW: Hosts Janet Kira and Dr. Sasha Lessin interviewed Peter Moon, the investigator who exposed the time-travel experiments at MONTAUK Long Island and the imported Nazi community there. 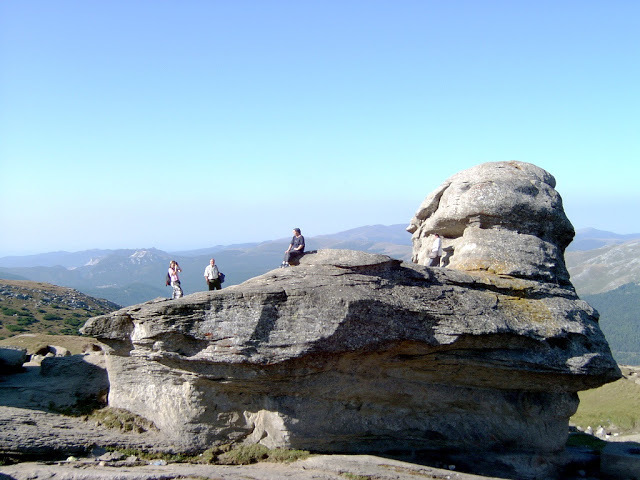 Moon describes the mysteries beneath THE ROMANIAN SPHINX in the Bucegi Mountains, where a chamber contains a HOLOGRAPHIC RECORD OF THE EARTH’S HISTORY and holographic READOUTS OF HUMAN & ET DNA as well asTUNNELS TO BAGDAD, EGYPT, TIBET, MONGOLIA AND INNER EARTH. Moon discusses a bed where you can lie and experience remote viewing and images. Moon spoke of the The Valley of Thrones, where sit eight giant thrones of pure gold made to seat 8 to 12 feet tall people in a tunnel in Transylvania at Sarmizegetusa. Moon plans this year to investigate these mysterious thrones. 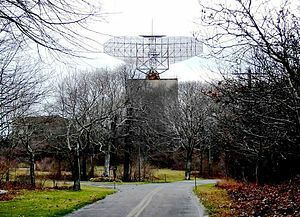 Peter has continued his own investigation into the occult forces behind the Montauk Project and has also collaborated with Dr. David Anderson of the former Time Travel Research Center which has now been reincorporated as the Anderson Institute. 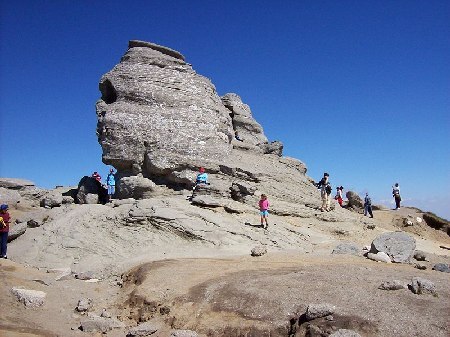 After Peter and Preston’s books had been translated into the Romanian language, Dr. Anderson invited Peter to Romania where he has pursued remarkable mysteries beneath the Romanian Sphinx in the Bucegi Mountains which have been published in “Transylvania Sunrise” by Radu Cinamar with Peter Moon. This book concerns the discovery of the most amazing archeological artifact in the history of Mankind, a chamber that contains a holographic record of the Earth’s history as well as holographic readouts of human DNA and also other species. This mysterious chamber also contains tunnels leading to secret locations beneath the Earth as well as other unimaginable technology. These pursuits are currently being followed in “Transylvania Moonrise” and additional sequels to this specactular story line. Peter currently lives on Long Island, New York. Peter has also edited Radu Cinamar’s third book which is entitled “Mystery Of Egypt: The First Tunnel” which is about Radu Cinamar’s second visit to the mysterious chamber beneath the Romanian Sphinx where he journey through the “first tunnel” with two Americans and three Romanians to a somewhat similar chamber beneath the Giza Plateau in Egypt. This was followed in March 2013 with the release of Radu’s fourth book “The Secret Parchment: Five Tibetan Initiation Techniques” which is about the quantum events that occurred at the same time an ancient parchment was recovered in the inaccessible region of Tibet. This includes the discovery of ancient tunnels of pure gold in the heart of Transylvania at Sarmizegetusa, the spiritual center of the ancient Dacians. “The Secret Parchment”, the fourth edition of “The Transylvania Series” by Radu Cinamar with Peter Moon is now available and can be ordered today at http://www.skybooksusa.com. 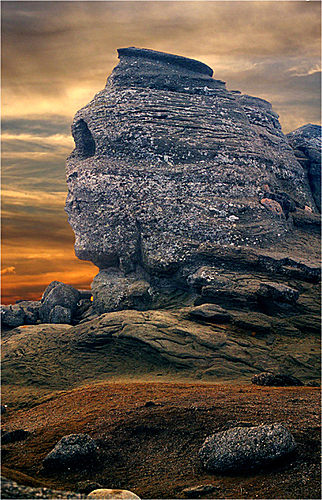 Deep within the Earth below the Bucegi Mountains in Romania is a holographic library left by an advanced civilization. Tunnels from this library lead into Inner Earth, where a long-buried culture once thrived along with what appears to be a time machine. Force-fields protect the place, designed for 16-foot-tall beings. Is this a thriving, as-yet undiscovered colony beneath our feet, evidence of extraterrestrial visitation of UFO’s, or our own species in some earlier incarnation? Is Inner Earth a parallel universe intersecting across time and space, or is it something we as yet do not understand?